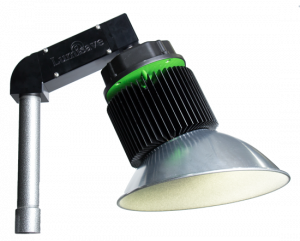 Lumisave has developed a unique Universal Mount suitable for any application or hazardous location. 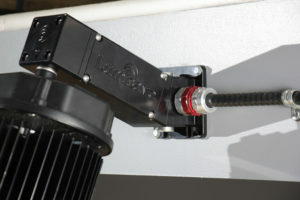 Our heavy duty mount can easily hold our heaviest Bay Light units while providing a chainable wiring connection that can have dry, wet, or hazloc connections. 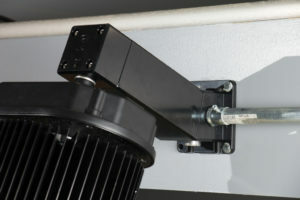 The UMS is intended to replace all existing Wall-Mount and Stanchion-Mount applications currently in place. The 3 section design allows for a straight (0°) or angled (22.5°) mounting by simply turning the center wiring compartment 180° at time of installation. 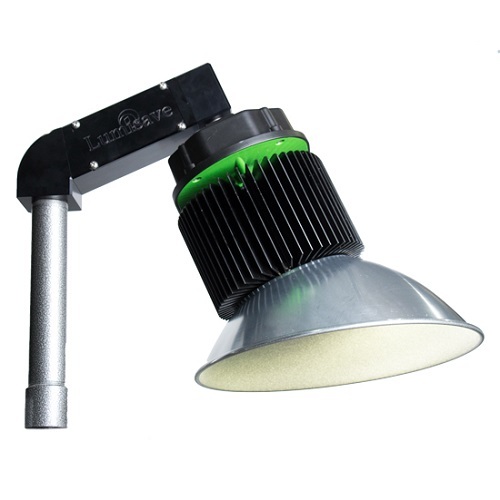 With the addition of a wiring compartment located on the body of the mount, this allows for improved convenience of installation and maintenance. 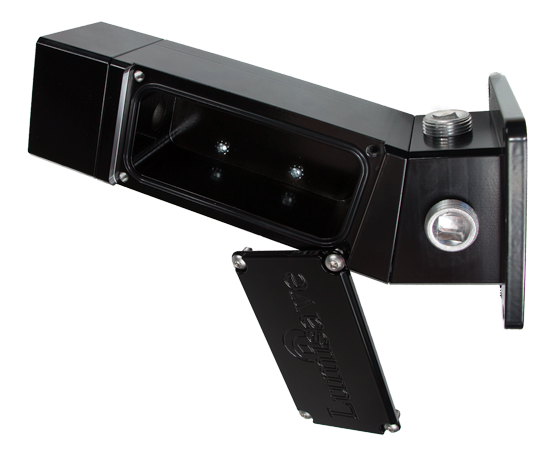 The 5 point ¾” NPT wiring access points on the wall mount base allow for multiple Dry/Wet location wiring types and configurations including Teck Cable, BX cable, EMT and Rigid conduit. 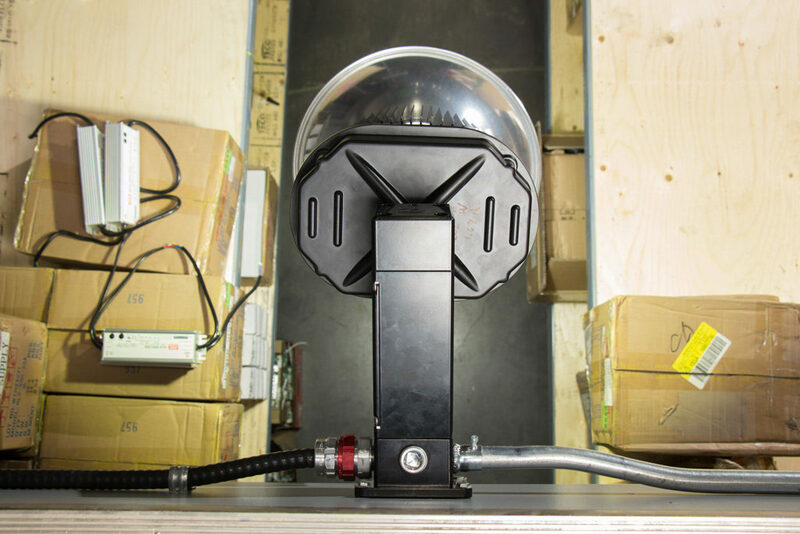 The junction body allows the wall mount or stanchion mount to be installed and pre-wired separately prior to the light fixture being installed and wired to the system. 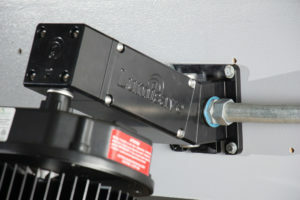 The wall mount eliminates the need for additional junction boxes. Contact Us at Lumisave to get a quote. Wiring is chainable to eliminate additional wiring and use legacy high voltage circuits.